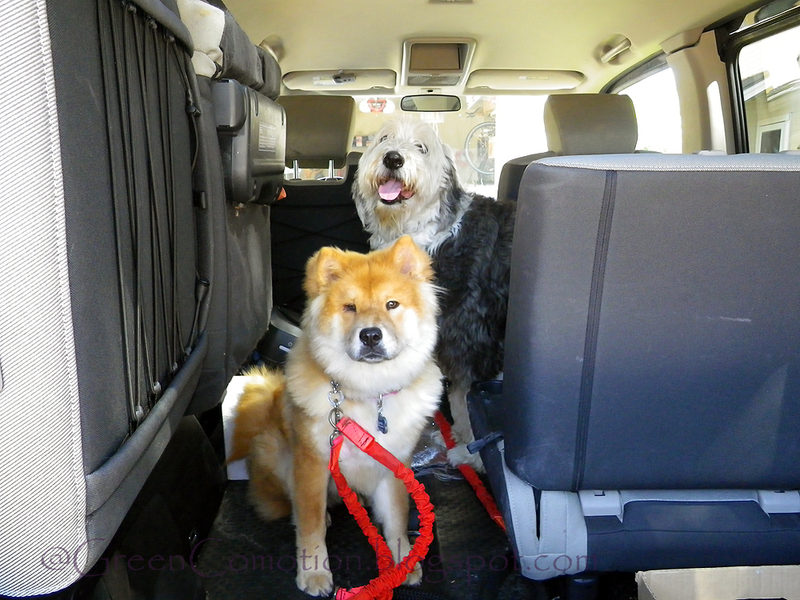 Green Comotion: Dogs Gone Hiking! When I had a couple of days off recently, me & T decided to go hiking with the dogs. I had to drive a few miles to get to near BNTF. Chaka and Shaggy, posing happily. 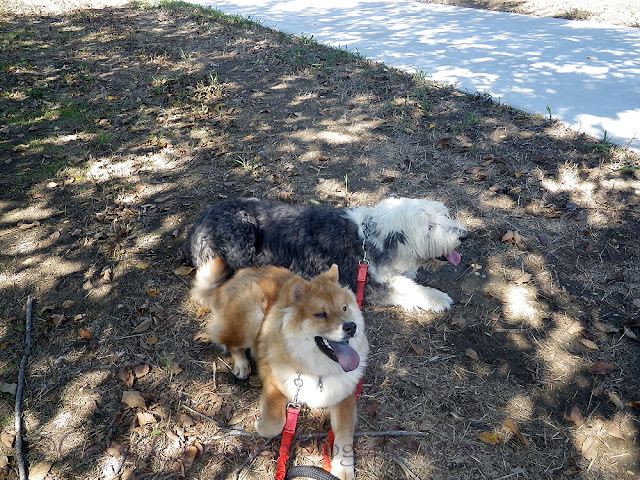 They did not go for many long walks over the summer and they were ecstatic to get out.